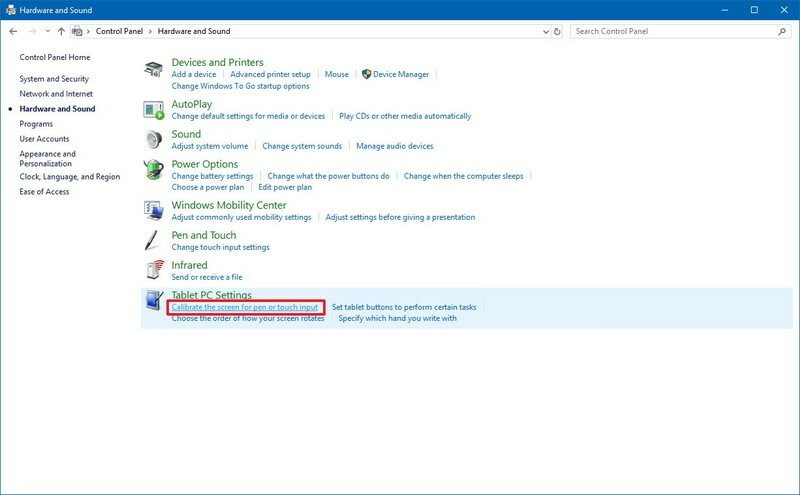 Windows 10 and Windows 8 are unlike other versions of Windows. These two versions were built to run on both laptops/desktops and tablets. With a touch screen the input can lose its accuracy. This results in the input being off. The taps and swipes don’t register as well as they did when the device was new. The good news is that unless it's a mechanical problem, you can fix it, you have to calibrate the touch screen in Windows 10. 2. Click on Hardware and Sound. 3. 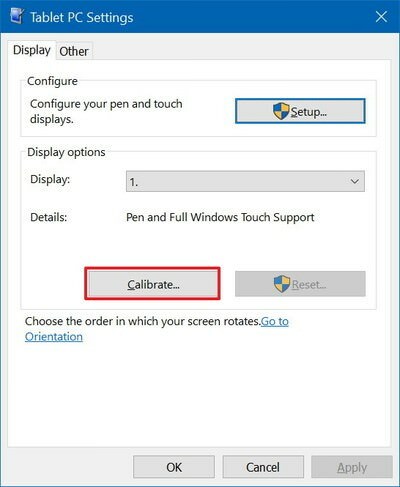 Under "Tablet PC Settings," click the Calibrate the screen for pen or touch input link. 4. 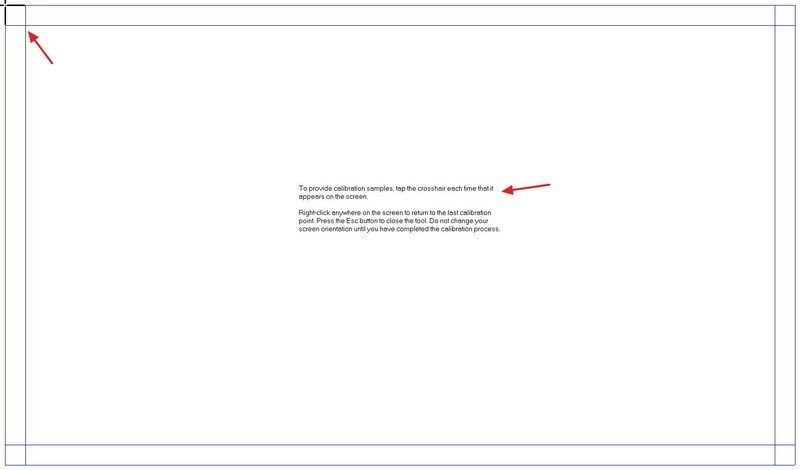 Under "Display options," select the display. 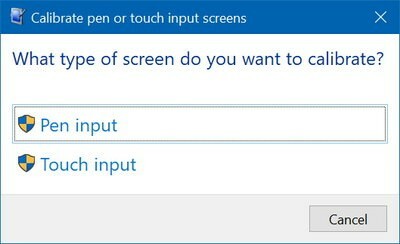 Under "Details," you can tell whether your screen has full support for pen and touch with Windows 10. 5. Click the Calibrate button. 6. Select the Touch input option. 7. In the white screen, tap the crosshair each time that is appears on the screen, and do not change the resolution during this process. 8. After the calibration process concludes, you'll be given the choice to save the calibration data. Once you've completed the steps, your touch-enabled device should more accurately register touch inputs. It's worth noting that using the same calibration tool, you can calibrate the pen input with Surface or another device that includes stylus support.